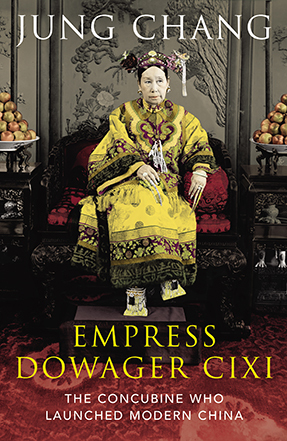 In this ground-breaking biography, Jung Chang vividly describes how Empress Dowager Cixi fought against monumental obstacles to change China. 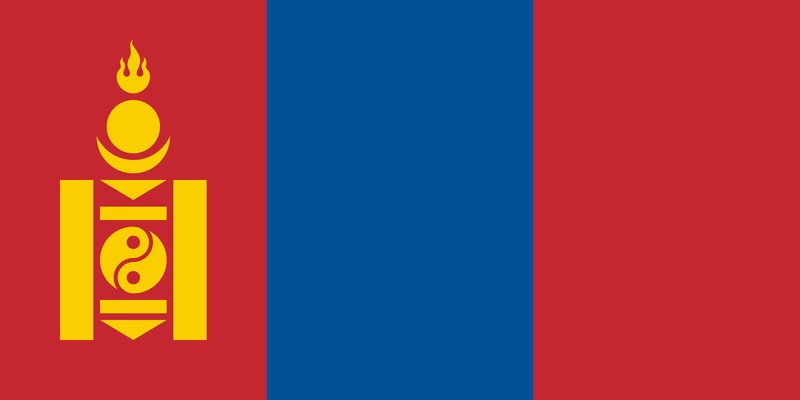 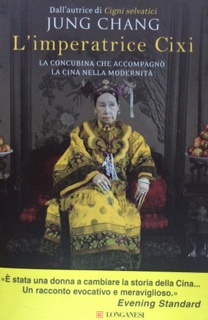 Under her the ancient country attained virtually all the attributes of a modern state: industries, railways, electricity, telegraph, and an army and navy with up-to-date weaponry. 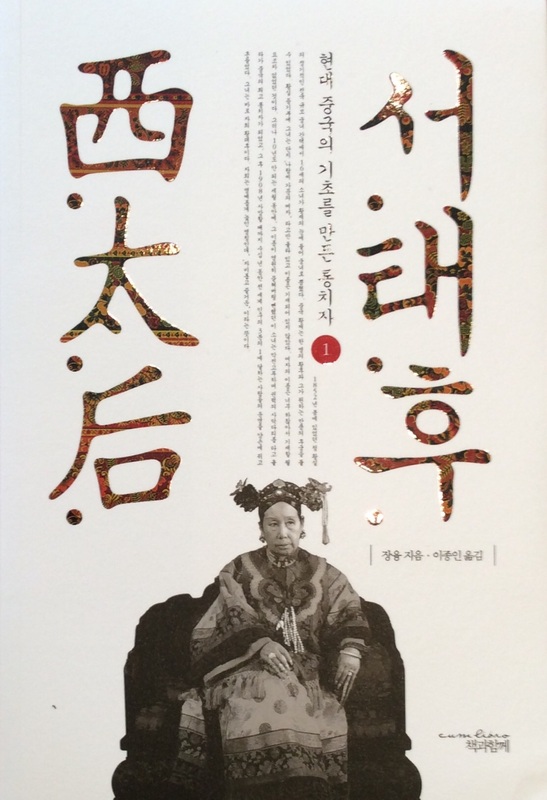 It was she who abolished gruesome punishments like ‘death by a thousand cuts’ and put an end to foot-binding. 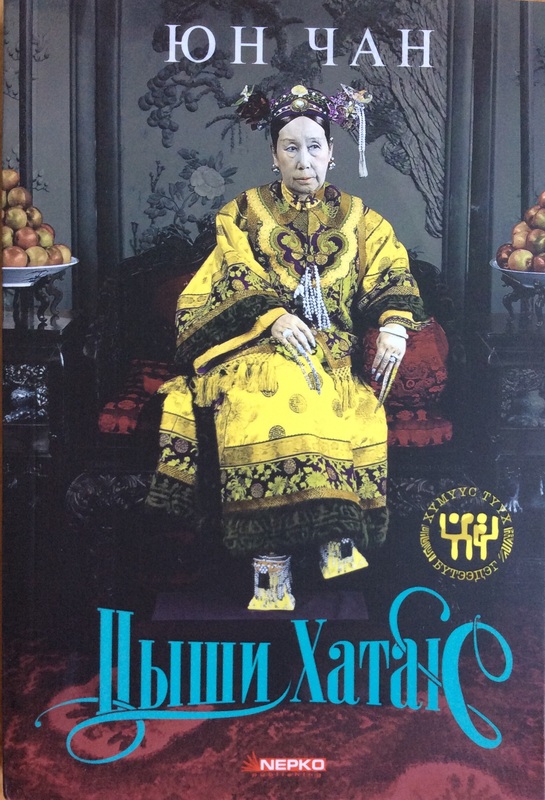 She inaugurated women’s liberation, and embarked on the path to introduce parliamentary elections to China. 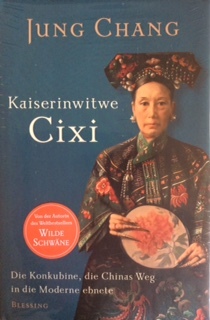 Jung Chang comprehensively overturns the conventional view of Cixi as a die-hard conservative and cruel despot. 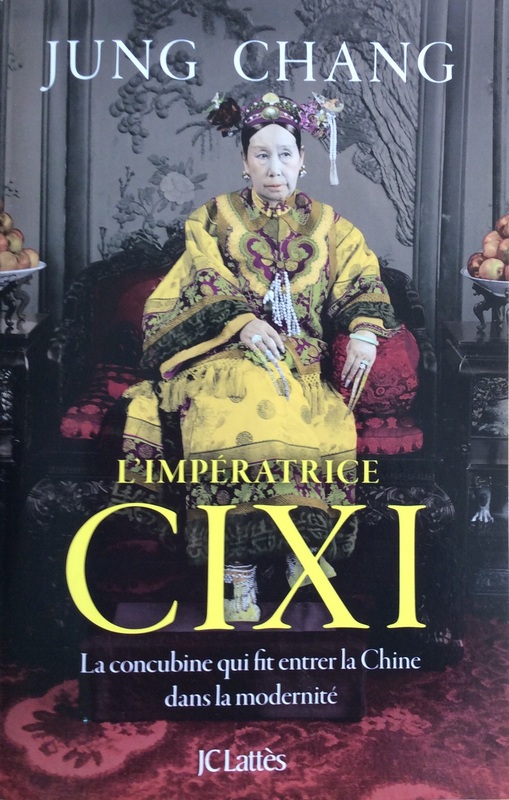 Cixi reigned during extraordinary times and had to deal with a host of major national crises: the Taiping and Boxer Rebellions, wars with France and Japan – and the invasion by 8 allied powers including Britain, Germany, Russia and the United States. 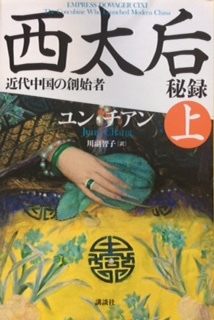 Jung Chang not only records the Empress Dowager’s conduct of domestic and foreign affairs, but also takes the reader into the depths of her splendid Summer Palace and the harem of Beijing’s Forbidden City, where she lived surrounded by eunuchs – with one of whom she fell in love, with tragic consequences. 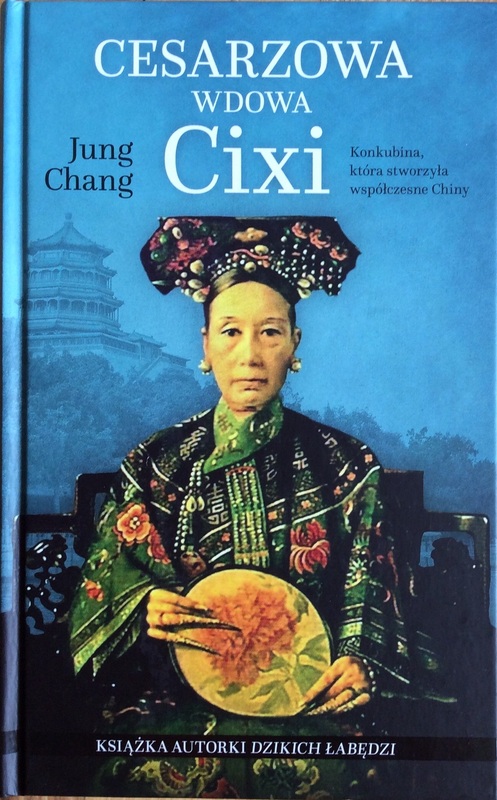 The world Jung Chang describes here, in fascinating detail, seems almost unbelievable in its extraordinary mixture of the very old and the very new. 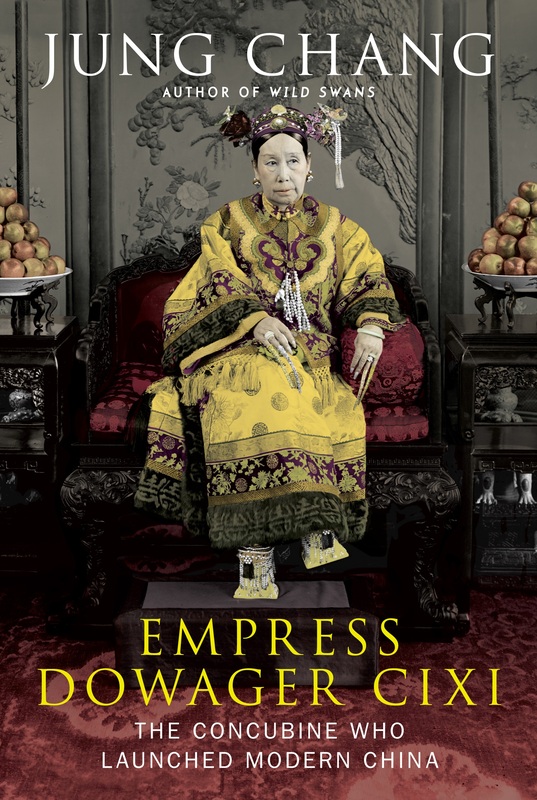 Based on newly available, mostly Chinese, historical documents such as court records, official and private correspondence, diaries and eye-witness accounts, this biography will revolutionise historical thinking about a crucial period in China’s – and the world’s – history. 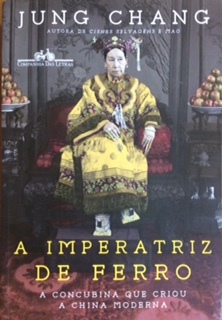 Packed with drama, fast-paced and gripping, it is both a panoramic depiction of the birth of modern China and an intimate portrait of a woman: as the concubine to a monarch, as the absolute ruler of a third of the world’s population, and as a unique stateswoman.